Playing in digital formats from your mobiles to tv 24/7. 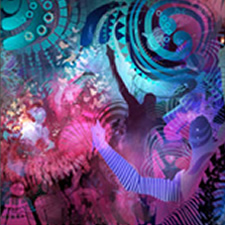 The network was conceived to promote the new up and coming acts to give a 24/7 digital platform to the world. 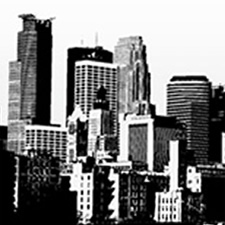 Promoting new artists and playing brand new and pre releases from independant to major labels 24/7. 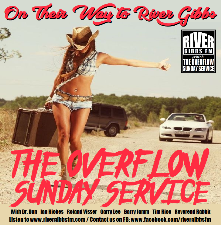 River Gibbs fm and the Overflow are grateful for all the music you are sending in to our network. 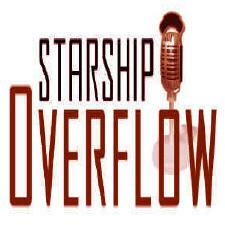 The Overflow show 3 hours 100% new releases 24/7. 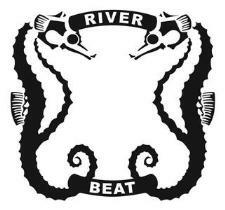 RiverGibbsfm and Starshipoverflow connected 24/7 for your listening pleasure. We are self funded and do not have the capital investment that the bigger players have. We are looking for presenters, techinicians, sponsors, investors, advertisers to join this network. There is an opportunity to give the uk/world a fresh voice in radio. SUNDAY SERVICE PRESENTS GARRY LEE AND FRIENDS FROM THE WORLD OF RADIO. Go to scedule for details. 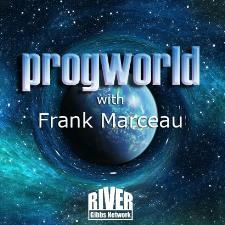 NEW PRESENTER FRANK MARCEAU PRESENTS PROGWORLD . Go to schedule for details. 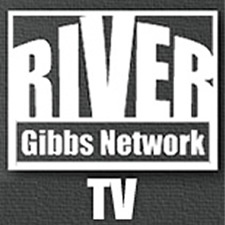 RiverGibbsfm LIVE IN CONCERT FRIDAY NIGHTS. BANDS THAT ARE PLAYED IN THE OVERFLOW SHOW ARE BEING SHOWCASED AT OUR VENUE. THE GIG WILL INCLUDE THE OVERFLOW SHOW PLAYING THE LATEST RELEASES. OPEN 8 TILL LATE BAND ON STAGE 10PM.